Random Acts of Kindness week 2018 is celebrated between February 11-17, 2018 Now imagine 70 Rotary Clubs, 40 (or more) Interact Clubs, and a Rotaract Club all performing Random Acts of Kindness on the same day – Saturday, February 17, 2018. That’s National Random Acts of Kindness Day. Rotary Club of Waukegan along with Rotary District 6440 is participating in Random Acts of Kindness day. 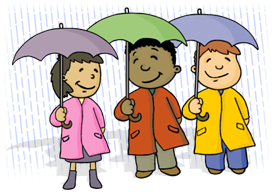 You're invited to join in our day-long celebration of kindness. If everyone participates in performing Random Acts of Kindness, it will not only help fellow citizens; it will make our communities better places to live! 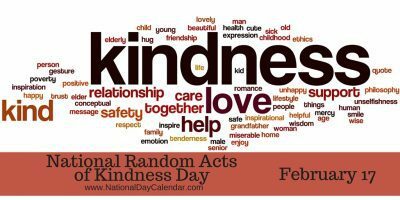 For more information on Random Acts of Kindness visit randomactsof.us to get started.